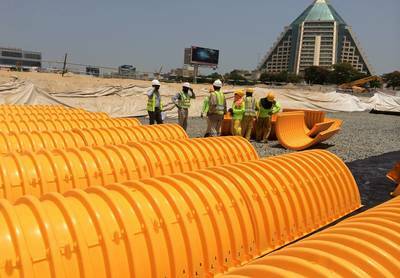 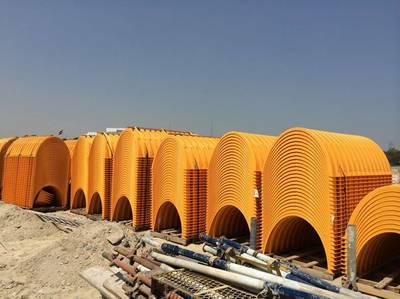 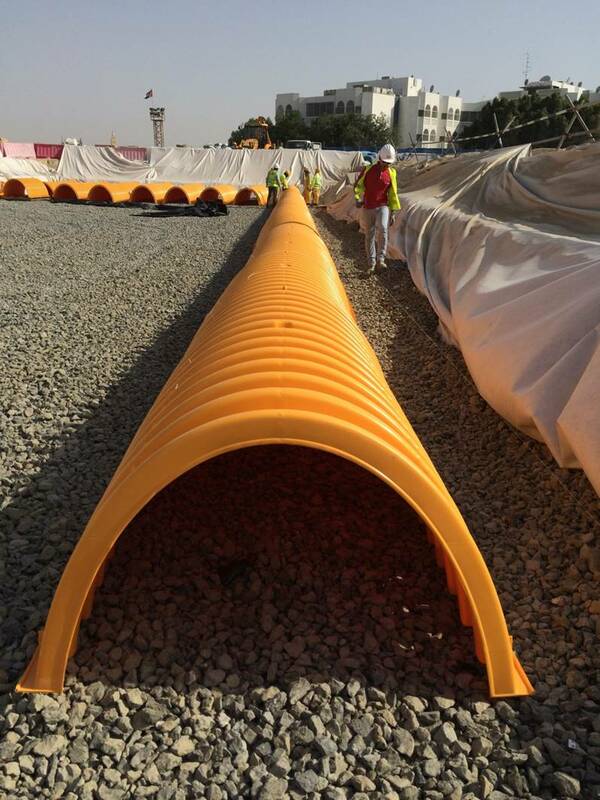 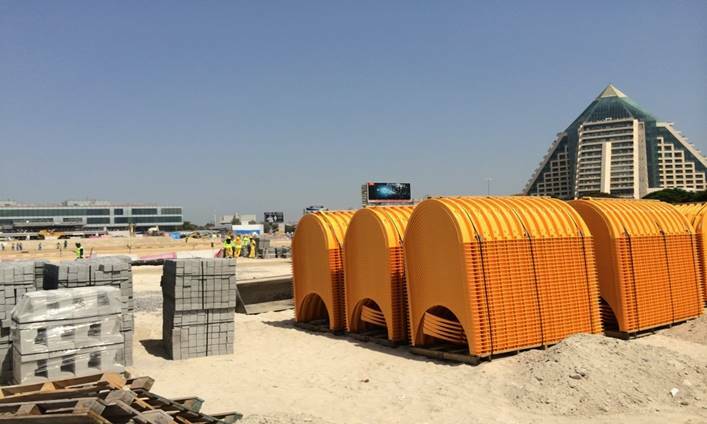 WT Burden supplied Stormwater soakaway chambers for the greenfield area of Al Jalila Childrens Hospital in Dubai. 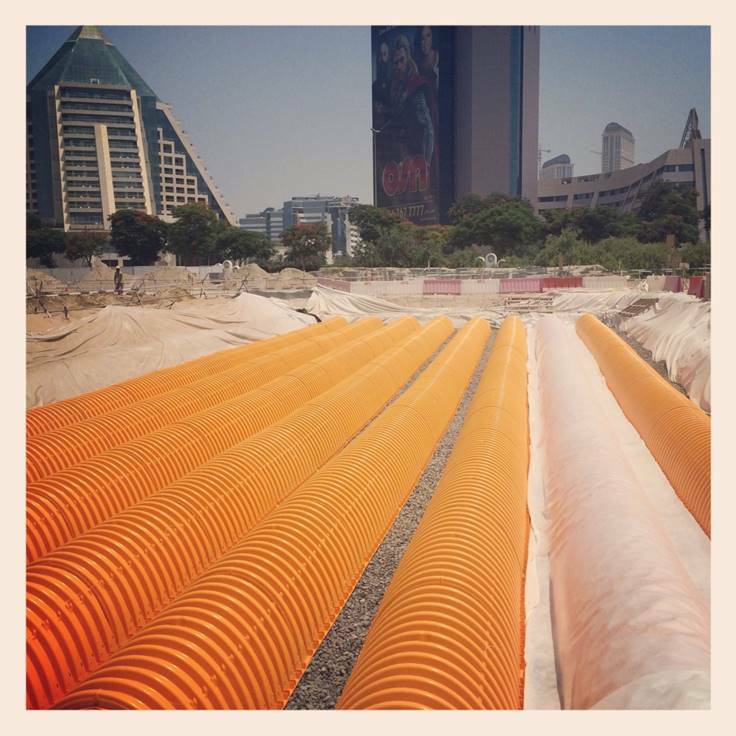 The drainage specification called for 1200m3 of stormwater attenuation to be provided. 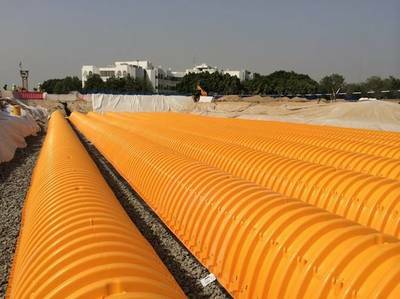 Stormtech was selected by the contractor as the best product to meet the needs of the project. The chambers were tested for high temperature ground conditions.